Contractors need to have a range of products to offer their customers. Discerning clients often believe that natural products are the best, but this isn’t always the case. In many situations, engineered stone will prove to be a better choice for color consistency, stain resistance, durability and even appearance. You want to fill your customers’ wishes and provide them with a new home or business they’ll love, but you may need to help them understand the different choices that are available to them. In some cases, your clients may decide that engineered stone is actually better for their needs. Keep this information in mind so that you can help your clients make informed choices about the building materials for their projects. 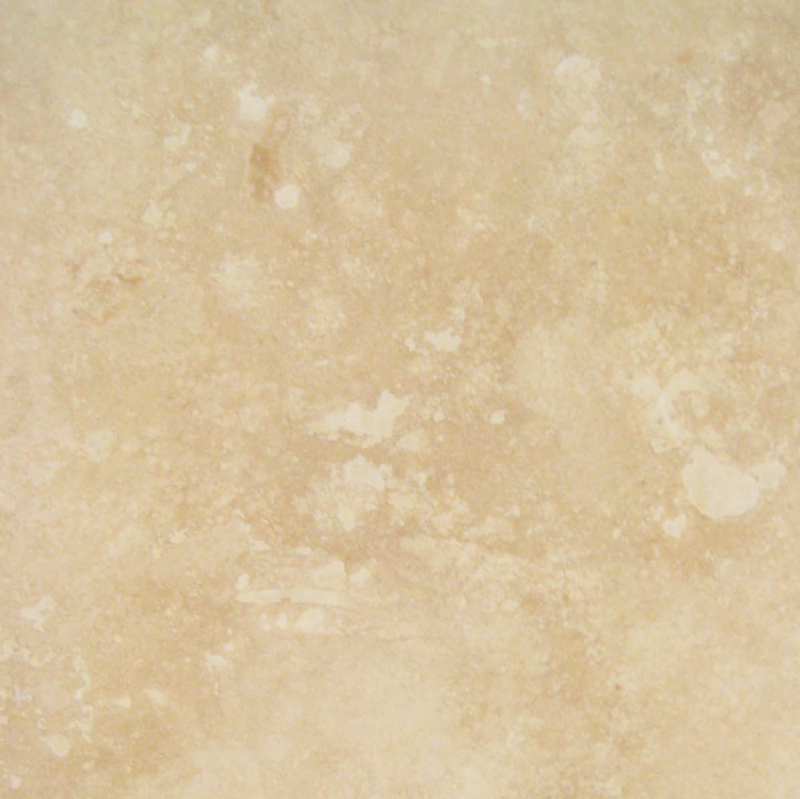 Natural stone is beautiful and durable, but it is susceptible to some stains. Avoiding oil and grease is a simple matter for some customers, but it can be a serious problem for others. If your clients express any concerns about the potential for staining, then engineered stones are a better option. Manufactured by combining engineered quarts with resins and a range of other materials, the man-made products are less porous and more resistant to accidental staining. In addition to being better for kitchens and windowsills, your clients may also prefer it for crafting rooms, home offices, business counters and other areas. 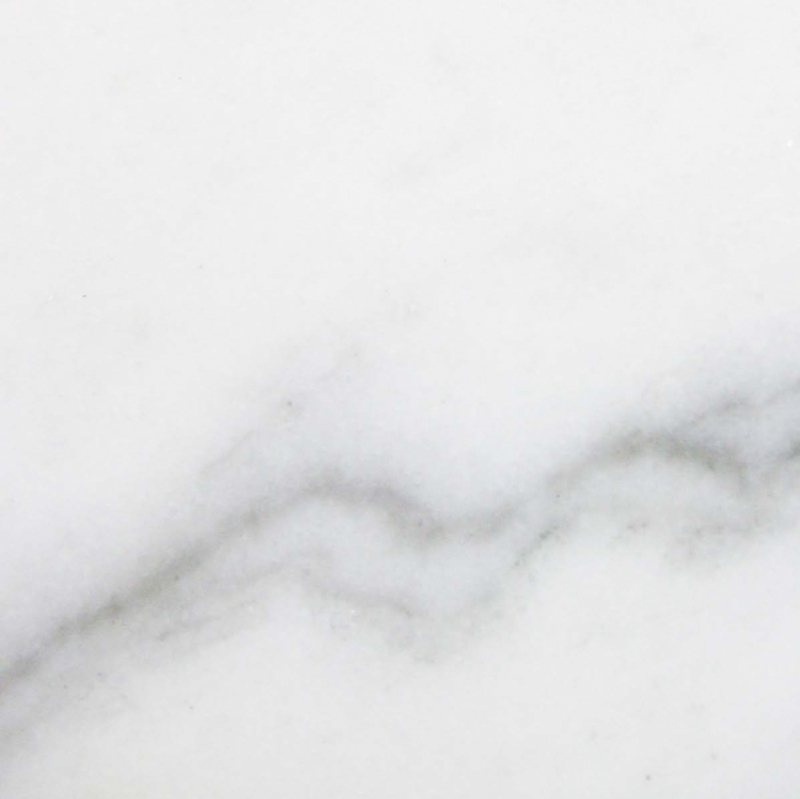 Natural marble is readily available in shades of green, red, tan, white and black. It’s a beautiful addition to any building project, but the color options don’t always meet your clients’ needs. When your client wants a glorious blue or another shade that’s not available in natural marble, then engineered stone is typically the best option. It closely mimics the look of marble with elegant veining and marbling in the colors, but it can be created in any popular shade. This is because crushed quartz can be mixed with colored pigments, so your clients can choose the exact shade required for a particular look. Pure white engineered stone is particularly attractive for windowsills throughout a home or business. 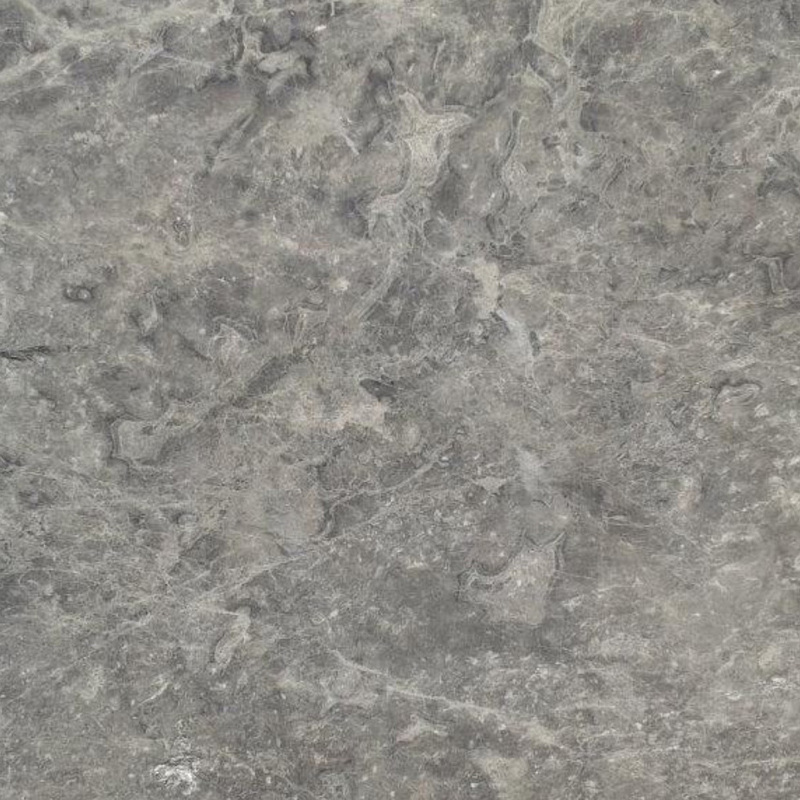 Nature limits the size of natural stone slabs, but this isn’t an issue with engineered marble. Sheets can be manufactured in sizes up to 52-inches wide and 120-inches in length. The larger solid sheets allow contractors to limit the seams in any given project and create a more consistent look. Sheets can be formed into curves, circles and a range of other shapes for a custom look that will suit your clients’ needs. This makes engineered stones the right solution when you’re working on a contemporary project that requires fluid lines and a combination of unique shapes. It’s also the right choice in larger rooms where the counters and windowsills need to span a more impressive space. Some people love and embrace the natural variations of cultured marble. They enjoy the patterns that only nature can make, and they work this into the design scheme. However, this look isn’t for everyone. Other clients prefer a consistent look that eliminates variation and keeps the slabs consistent. 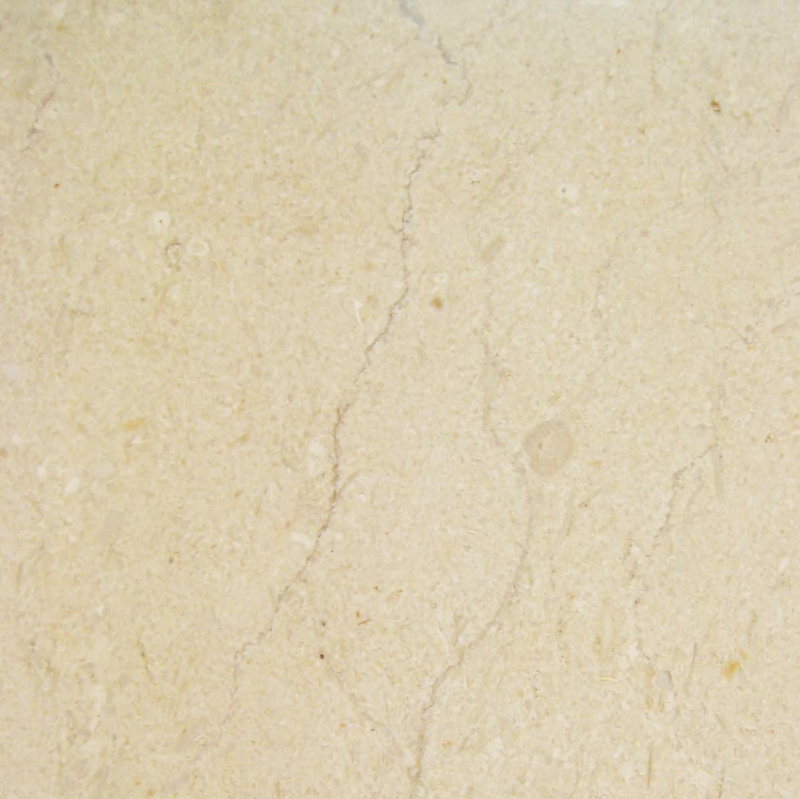 The look is mottled more by using larger quartz granules, but it’s given less prominent mottling by using smaller granules. 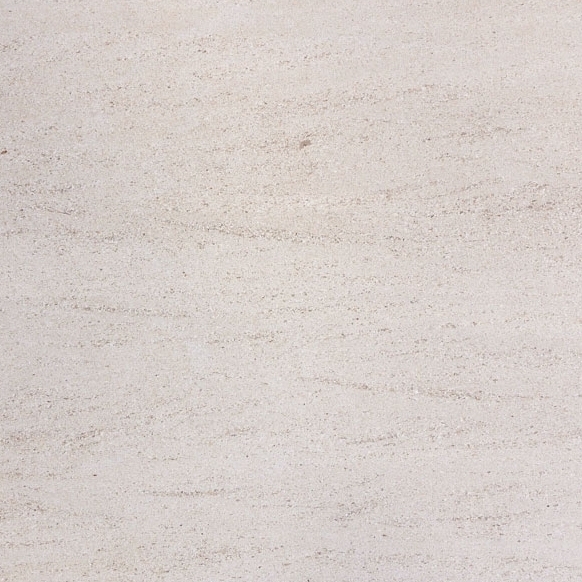 Either way, the slabs are manufactured with precision to ensure that they all share the same look. This helps make the seams further disappear when installing the engineered stone on a large surface. The color is true throughout the material, so the edges can be routed off and finished into decorative shapes just as with cultured stones. The weight of these counters is far higher than other man-made options, yet it’s easier to work with than natural cultured stone. Cutting and moving it into position is easier, and that helps contractors reduce breakage and damage on-site. Installers may need some additional training in order to prepare them for this type of work, but it’s worth the extra investment to be able to offer this valuable material to clients. Busy clients are always looking for items that are easy to care for. 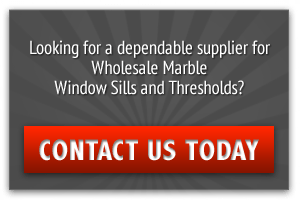 While they may love the look of natural stone windowsills, they may not like the idea of having them sealed every year. 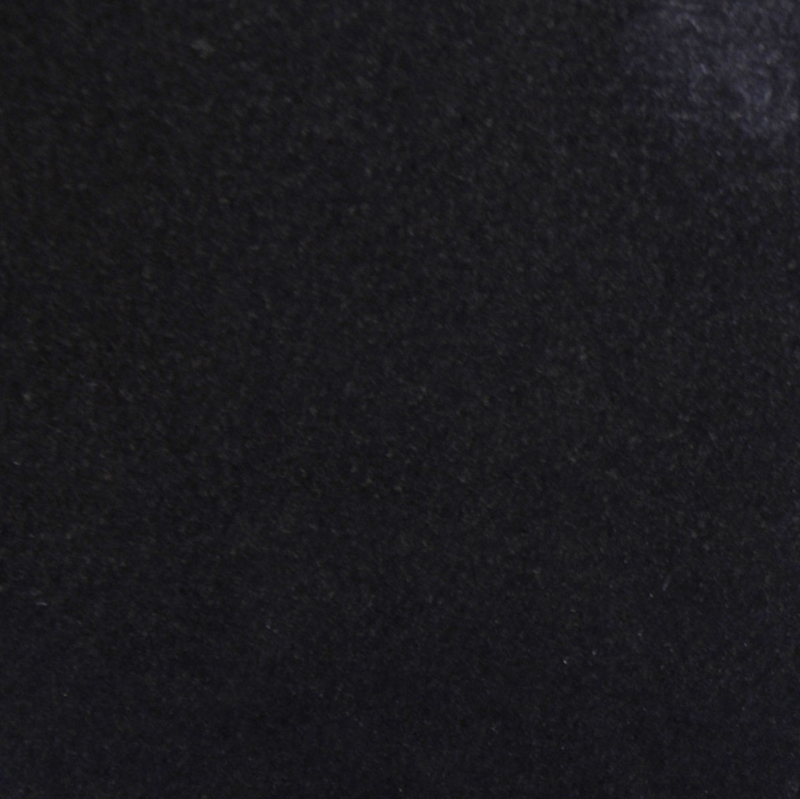 One great benefit of engineered stone is that it’s very easy to clean and maintain. The non-porous surface is easily wiped off with a damp rag, even if something like nail polish or liquid food coloring spills on it. Strong chemicals may damage the surface, so your clients will still have to be careful with solvents and other powerful chemicals. Perhaps the greatest appeal of engineered stone is the lower price. 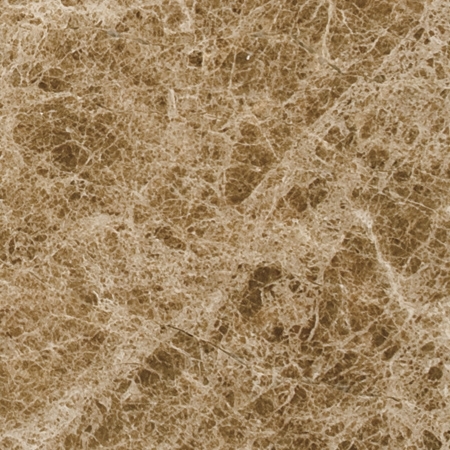 Your clients will appreciate how affordable this material is when compared to cultured marble. It’s just as attractive, but it will help keep the project’s budget in line with expectations. Stone windowsills are a beautiful finishing touch for any building. They’re easy to care for and highly durable. It’s wise to have an alternative to natural stone so that your customers can choose the material that’s right for their needs. Here at StonExchange, we want to provide our customers with the selection they require at the prices they need. We take pride in our excellent service, and we’re looking forward to providing you with fast delivery. 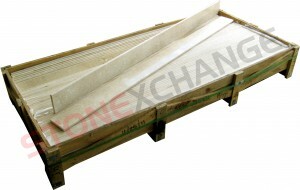 StonExchange offers a wide range of natural stone and engineered products. Our windowsills are available in travertine, Nuevo white carrara, crema sahara marfil, black granite, and engineered pure white thazoz. We maintain a steady inventory in our Miami distribution center so that we can supply contractors and designers throughout the nation. We’re happy to fill custom orders, but there is a minimum ordering requirement. Custom orders can be crafted to your exact specification to help you save on installation and labor costs. Contact us today to see how quickly we can fill your order and ensure that you’re ready for your next project.